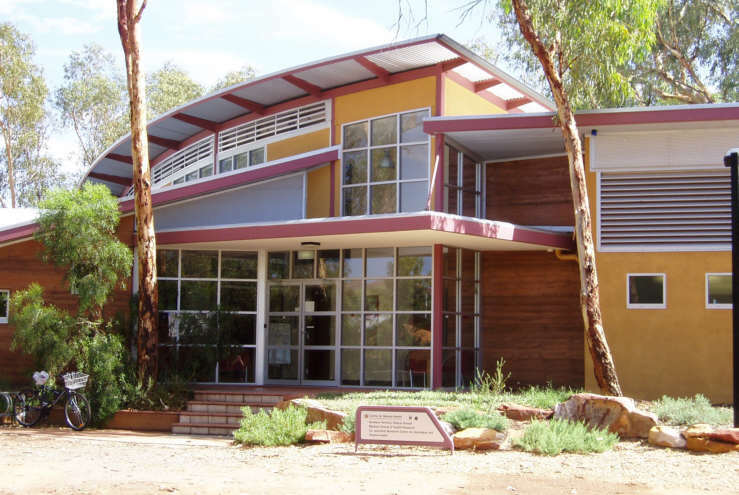 The Centre for Remote Health in Alice Springs will continue to work with some of Australia’s leading rural health researchers following the announcement in Canberra last week of a health research initiative. Federal Minister for Mental Health and Ageing Mark Butler launched on 20 September the $2.5 million Centre of Research Excellence in Rural and Remote Primary Health Care. It will be established by Monash University’s School of Rural Health in partnership with the University of Sydney’s Department of Rural Health in Broken Hill and the Alice Springs based Centre for Remote Health, a joint facility of Charles Darwin University (CDU) and Flinders University. Centre for Remote Health Director Professor John Wakerman said the research results would help inform service providers and policymakers. “The limited access to services is an ongoing challenge in the rural health sector,” he said. Professor Wakerman said the CRE would develop an “index of access” to services in rural and remote areas, taking account of population size, location and need. The CRE will also determine which service models work best to minimise barriers such as distance and affordability and maximise access to primary care, with a particular focus on aged care, mental health and Indigenous health.